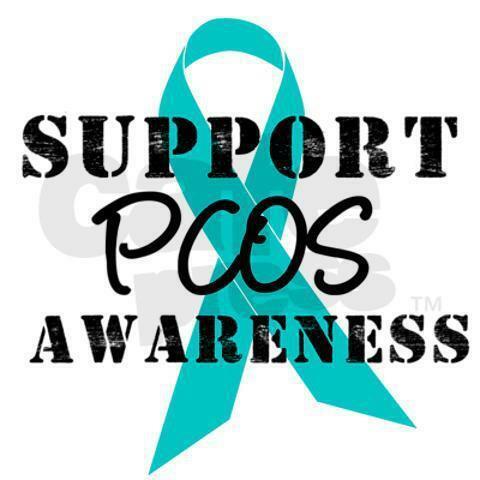 It's September again which means it's PCOS Awareness month. 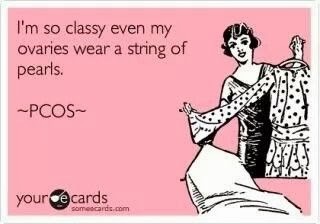 also the symptoms of having PCOS. PCOS can be a cause of weight gain which until 2013 I used as an excuse for being obese. a size 22 I chose to change my life and start to eat healthily and exercise. weight of 10 stone and was fitting in size 12/14 clothing. I am expecting my first child due in December. I am going to be honest and say that conceiving this baby wasn't easy. this baby was conceived on my fourth round of Clomid. have children due to this condition. Its a condition you will always have but a condition that can be controlled. to ease your symptoms and enjoy life.